He’s the president, yet we’re still trying to answer basic questions about how his business works: What deals are happening and who are they happening with? Are the president and his family keeping their promise to separate the Trump Organization from the Trump White House? 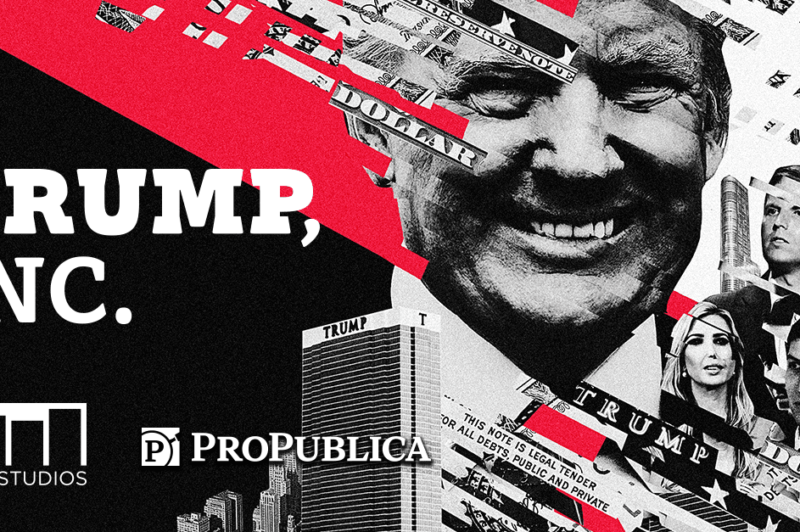 Join WNYC’s Andrea Bernstein and Ilya Marritz and ProPublica’s Eric Umansky and Jesse Eisinger as they explore some of the biggest questions about the president’s family business. They’ll be joined by journalist and author Masha Gessen and Tony Schwartz, co-author of The Art of the Deal. And not to be missed, a closer look at a special collection of Trump-branded objects courtesy of journalist Max Abelson and the Mmuseumm.